Tip: AiGrow a super great and intelligent instagram management software is also planning to launch an smart engagement detection feature that allows you automatically find out who is engaging with your account and trigger sending a crafted message by you to them, all while you are focused on other tasks and things that matter in your business. 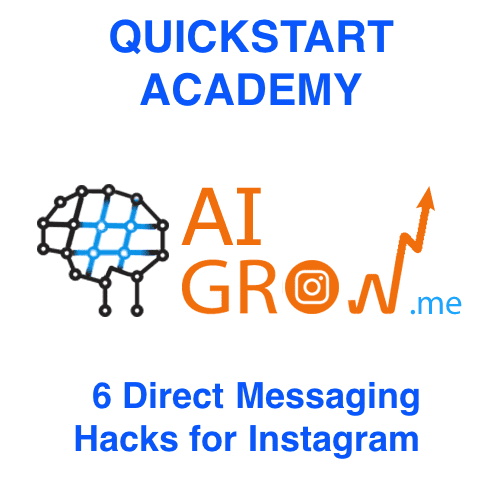 Before using the DM on Instagram find out more about a very handy feature specifically useful for this application via AiGrow. Also make sure to learn the best practices for Instagram Direct messaging to Influencers. One more point: Look at the content these influencers publish everywhere, not just Instagram. Get a feel for their style, interests, writings and what is important to them. This will enable you to show genuine interest in collaborating with them, and communicate with them in a way that best resonates with them. You will also come across as someone who has done his or her homework. 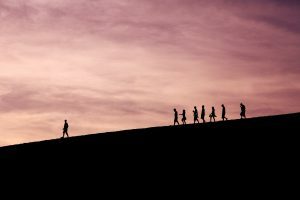 I would suggest to do this immediately right after they follow you (AiGrow allows you to segment your audience this way). Make sure your message is very welcoming, and it comes across super genuine and sounds you are genuinely trying to help them with your offer. Instagram Direct messages definitely must be personal and relevant messages to turn these recipients into leads. Here is what I have been using and loved it. AiGrow has done a great job to save you a lot of time in this regard. Simply head over to AiGrow’s panel and punch in the message you would like to be sent out and use personalization syntax to have your messages going out very personal (with @username). You can also choose to send the DM to either existing followers, new followers, or even a custom list, or all of them. Then sit back and leave the messages to AiGrow to be sent out over time. 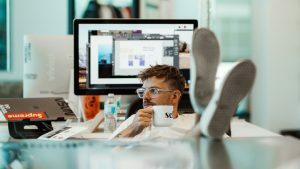 Here is a good read on how to set up your DMs on autopilot using AiGrow. You can also use DMs to turn your followers to paying clients with simple strategies. Don’t forget the effect of DMs will go through the roof when it is much personalized and smartly targeted using DM features offered by AiGrow. If you are a local or global commerce, or offering an app/software, even if you are a small business such as a Gym, DMs can work magic in conversions. Never ignore it. 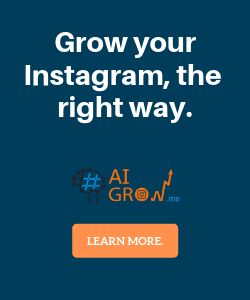 AiGrow is a powerful and useful tool to automate Instagram activity and save you a lot of time. It even helps you out to find the best Tags, competition pages and popular locations in your area where Instagram users are using to take pictures and post media. 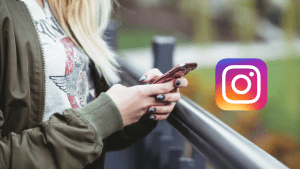 However, a cautious approach using the correct settings will ensure you get the best from the service without getting your ability to comment banned or annoying other Instagram users. As a general rule, try to use AiGrow to emulate real activity. In another words, behave in a way that you would if you were doing it manually yourself.